Americans love their beauty products, spending $56.63 billion on them every year. But it’s not just the lipsticks, blushes, and contour kits that people go crazy for: The demand for digital beauty content is also growing, and supplying that demand is a serious business. In 2015, more than 45.3 billion viewers watched YouTube videos posted by the 183,000 beauty-content-channels, 215 of which are beauty brands. Other popular social platforms are also boosting beauty in a big way. Take Anastasia Beverly Hills, for example: Since joining Instagram in 2012, the once lesser-known brand @anastasiabeverlyhills has amassed over 8 million followers and takes the lead as the most popular beauty brand on the platform. Birchbox is a monthly beauty subscription service that sells curated boxes of beauty samples while offering full-sized products on its e-commerce site. It was born in 2010, and rapidly expanded; now having more than 1 million customers. Birchbox maintains evergreen content while consistently publishing new videos on their YouTube channel, which has almost 500 videos of tutorials, contests, monthly sample reveals and new product announcements. Viewers learn from beauty experts and editors along with celebrity hairstylists who are featured in the videos. Retaining historical content is key to YouTube channel growth. Removing evergreen content like Dior did in mid-2014 results in lost video views (40 million in Dior’s case) and reduces total channel video counts. Even though they’re new to the scene, Birchbox is the No. 5 beauty brand on YouTube. Rather than deleting videos or making them private after a few months, do what they did: Build a solid foundation using high-value evergreen content, then engage the audience with timely and frequent video uploads. Doing so shows viewers they can count on your brand to deliver relevant content that changes with industry trends, but also allows them to look back and reference favorite videos from months or years past. Its highly effective to partner with content creators on influencer campaigns. Research shows that viewers trust creators more than they trust brands. The trick is to choose an influencer who embodies the right personality and image for your brand and comes across as both credible and authentic when delivering your brand message. Birchbox recently launched its LOC (Love of Color) makeup line and use beauty vloggers and bloggers to curate new products on a seasonal basis. They started with Tati Westbrook (GlamLife Guru), who has more than a million YouTube subscribers. Tati’s large fan base and universal appeal were a perfect choice for the launch of LOC. Audiences appreciate when brands of any size collaborate with relatable influencers or fellow beauty enthusiasts. 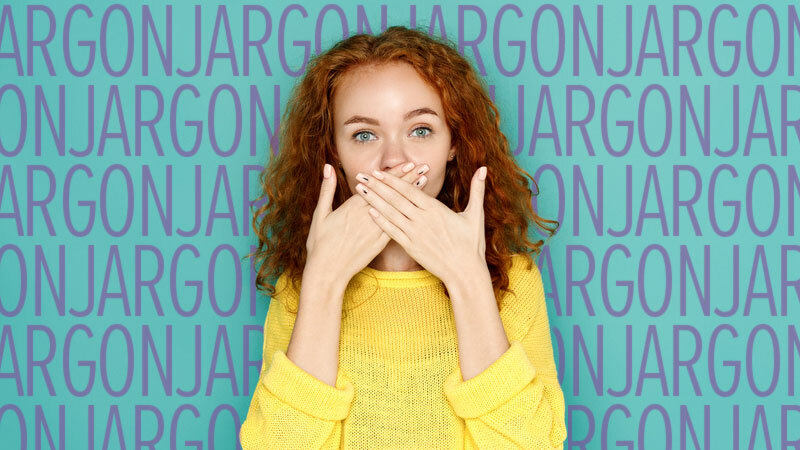 They know when they’re hearing a sales pitch from a brand, but when the message comes from someone they follow and engage with on social media, it can be like hearing it from a friend who has a genuine interest sharing valuable information. So even if watching a how-to video leads to the purchase of a new lipstick, the path to get there doesn’t seem as transactional for the viewer. How-to beauty videos earn higher audience engagement numbers and drive more page views on YouTube than 30-second commercials. In fact, 45 percent of all tutorials on YouTube are beauty videos. How-to’s are a huge portion of Birchbox’s online content and a big part of their video marketing success. These tutorials give helpful information about how to use the products featured in their monthly subscription boxes and online store. And it seems to be working for them: Birchbox’s tutorial videos are viewed more than any video type on their channel. This strategy sets Birchbox up as the beauty expert that informs, empowers and teaches its audience. Embracing the online tutorial obsession means more engagement for brands – if done right. Bill your brand channel as a consistent source of beauty and lifestyle tips from beauty experts and vloggers. Make your channel a one-stop shop for product info, tutorials and helpful tips to keep your fans coming back. 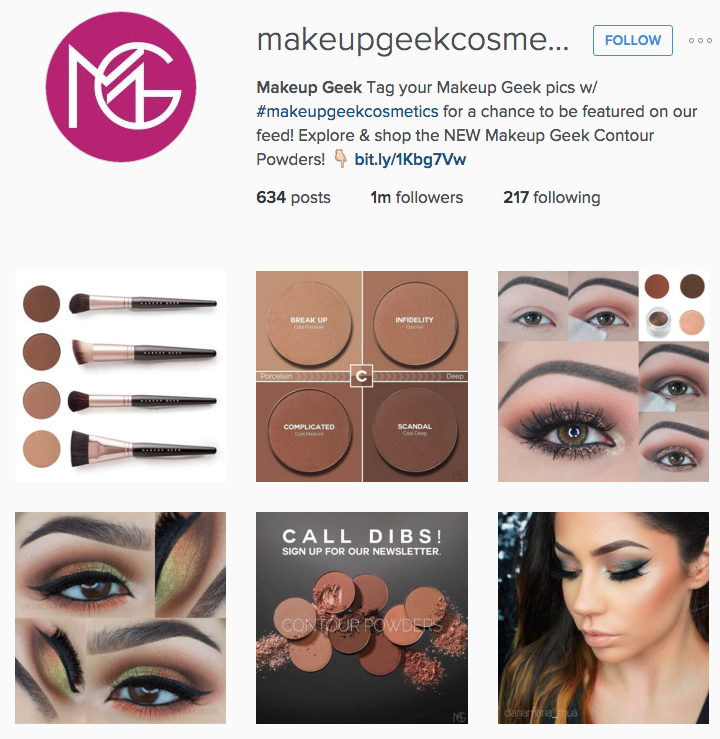 Makeup Geek was built mainly through grassroots social media marketing tactics. It all started on YouTube when its CEO, Marlena Stell, started uploading video tutorials. They still post YouTube tutorials regularly, but now Pinterest, Facebook, Twitter and Instagram drive a large portion of the company’s following and new customer acquisition. The company consistently reposts and retweets followers’ pictures and tutorials on its social media channels, which encourages fans to participate. By celebrating all Makeup Geek enthusiasts—referred to as “Muggies”—they have created a place for consumers to unite, interact and generate UGC. Often the CEO engages with followers on her Snapchat by conducting Q&A sessions and sharing behind-the-scenes snaps of the inner workings of her company. This two-way engagement creates a personal connection with the consumer that is as unique as it is powerful. Celebrate your customers’ enthusiasm about your products and their eagerness to create and share content about your brand on social media. 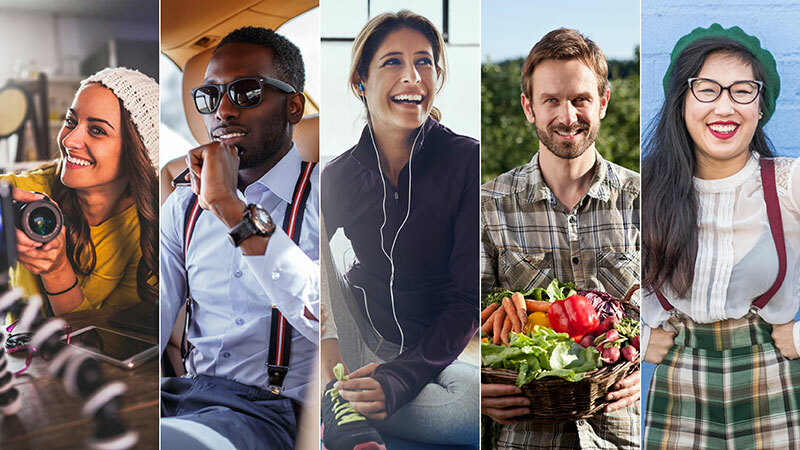 Reposting and sharing user-generated content (UGC) shows consumers they’re valuable members of your online community who play an active role in your brand story. Another tip: Try branding your customers in a fun way that encourages engagement and participation. By branding their followers as “Muggies,” Makeup Geek has created a fun, brand-centric community of beauty lovers who like to geek out on beauty products and bond over their “cosmetic addiction,” a phrase that appears in the company’s tagline. 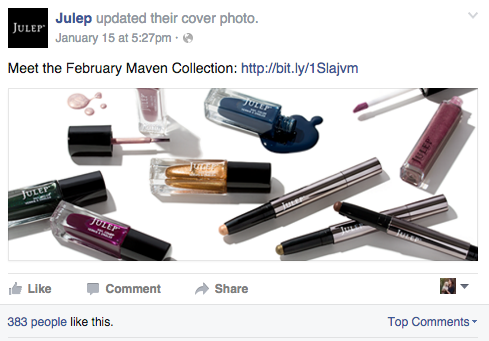 Julep is a beauty subscription service and online beauty shop that has nearly 800,000 followers on Facebook and more than 50,000 on Twitter. They utilize a combination of e-commerce and social media tactics to create, test and sell new products. 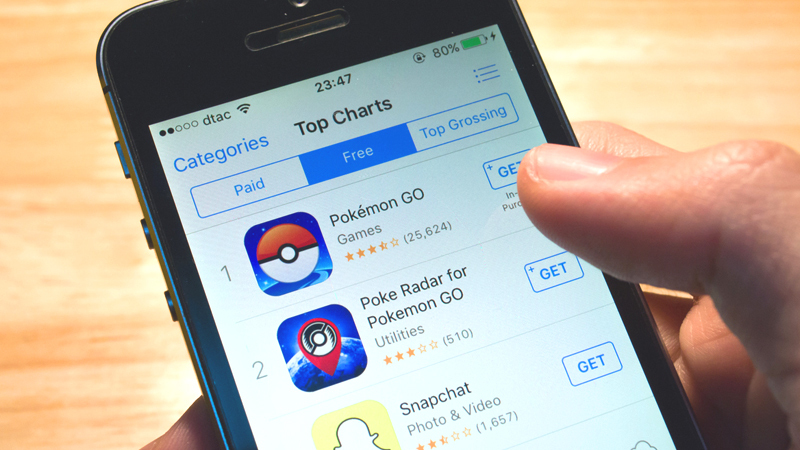 In 2013, the indie-to-mainstream company successfully introduced more than 300 products using social media, rather than relying on traditional marketing tactics. In 2015, they launched a new line of lipsticks called “Light on Your Lips” through thousands of online and in-person conversations with its mavens, a.k.a. subscribers. Taking an audience-focused approach to branding and product development gives your consumers a voice and shows them that your brand is giving them something they want, rather than telling them what they should want. Allow social media followers to suggest names for new products, or launch a contest where fans can create and submit unique artwork for use in product packaging and design. Beauty consumers choose to spend time online with the brands that provide them with engaging, valuable content. 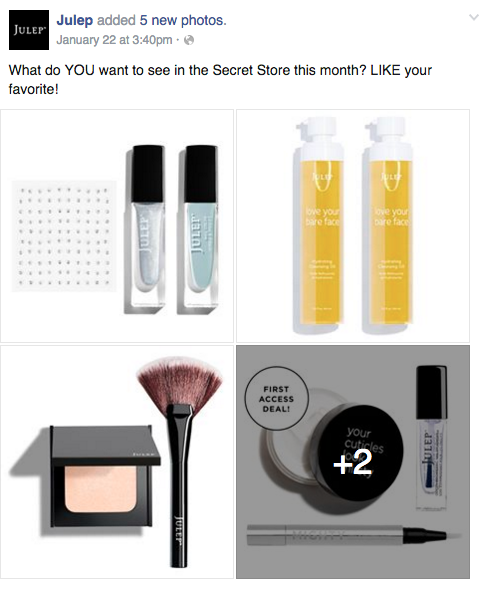 These are just a few of the ways small beauty companies have done this well and leveraged their fan base effectively. Keep these takeaways in mind when building your marketing strategy, and you’ll be well on your way to giving your brand the edge it needs to succeed in the highly-competitive beauty industry.